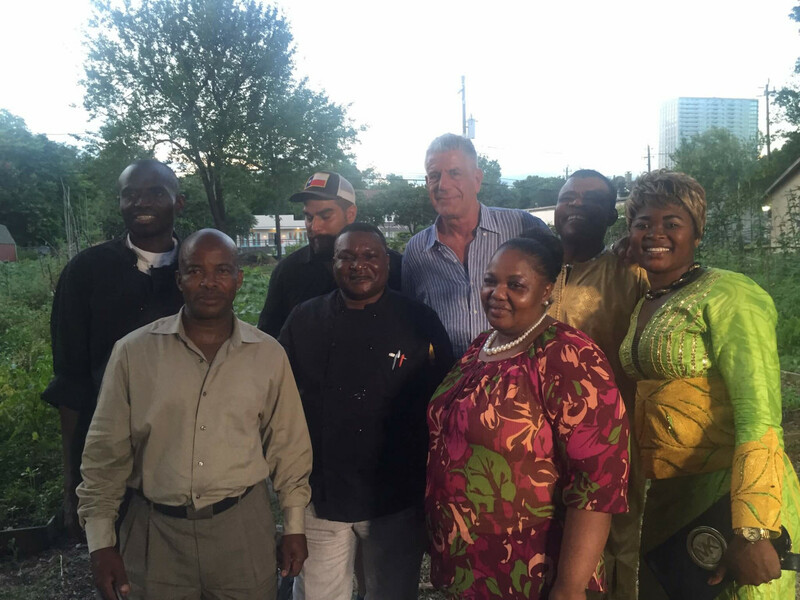 Where did Anthony Bourdain go during his week-long visit to Houston in June? We'll find out next month. CNN announced on Tuesday that the Houston episode of Anthony Bourdain Parts Unknown will air October 30 at 8 pm CT. Specifics on the episode are a little light, but the description reads as follows: "Looking beyond oil, NASA, and football, Bourdain explores Houston’s diverse cultures, taking in a Bollywood-style dance in a grocery store, a Quinceañera in suburban Pasadena, and the city’s slab car parade, while making time for Viet-Bayou crawfish, East Texas barbecue, and a Congolese-Cajun stew." Those who follow Bourdain on Instagram got a sneak peek at some of his activities, including his visit to Burns Original BBQ in Acres Homes with Houston hip hop legend Slim Thug followed by a car show. 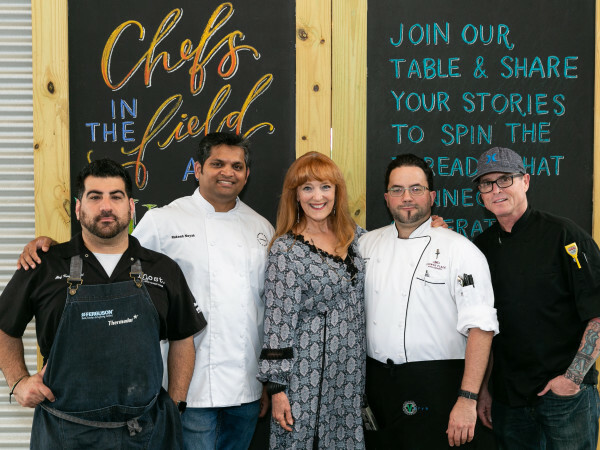 During his visit, the chef-turned-author and media personality also attended a farm dinner in Montrose, ate lunch at popular Indo-Pak restaurant Himalaya, and had breakfast at Mexican bakery-cafe La Guadalupana in Montrose. Last November, Bourdain told CultureMap he had been thinking about only focusing on Houston's Vietnamese population. Clearly, he changed his mind. The rest of Parts Unknown season eight's nine episodes include Bourdain dining in Hanoi with President Barack Obama, touring China with celebrity chef Eric Ripert, and visiting Nashville to try the city's famous hot chicken. All that sounds good, but we're pretty sure Slim Thug is going to steal the show.